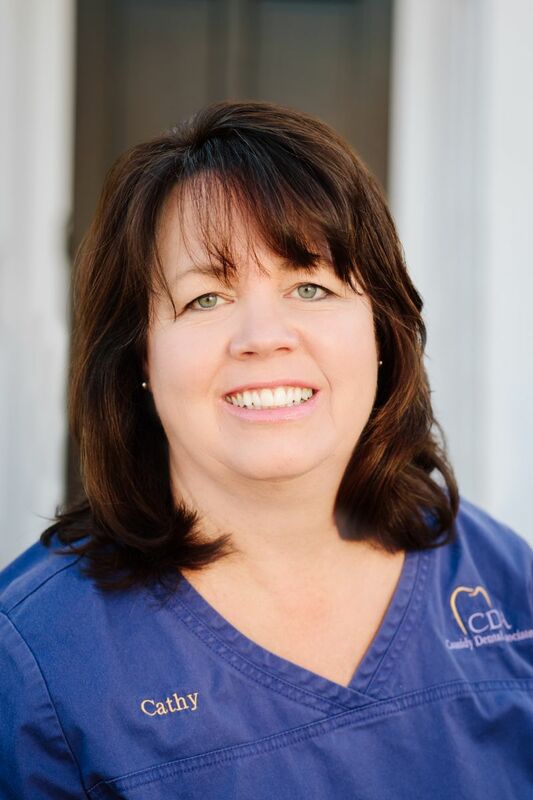 Cathy attended Lipscomb University and is a Certified Dental Assistant. She has continued her education through the Dawson Seminars as well as other continuing education courses. 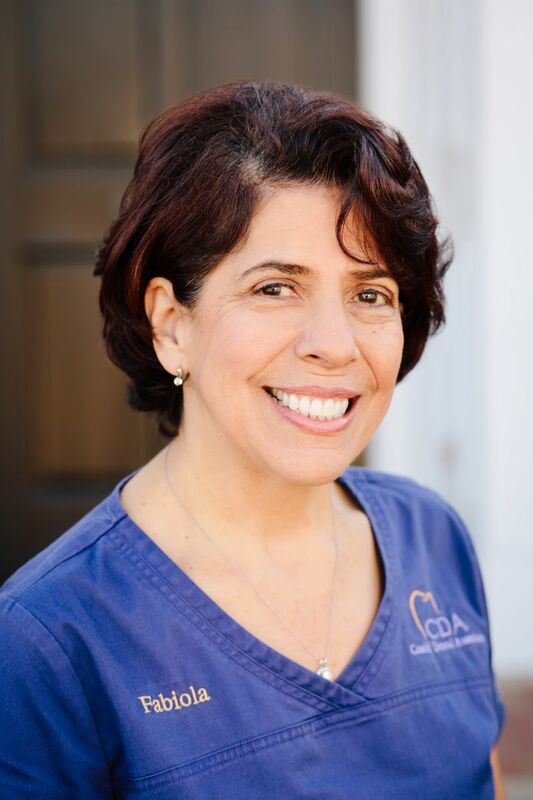 Cathy has been a team member since 1987 and enjoys assisting Dr. Cassidy in the office. She has been married to Bobby since 1989. They have two children, Christopher and Jackson. Fabiola was born in Bogota, Colombia where she attended St. Fracisco de Asis Catholic school and the Inca University of Bogota. After moving to New York she became a Certified Dental Assistant and worked at the Staten Island University Hospital for the director of Pediatric Dentistry and in his private practice for six years. Fabiola has been married to her husband Mauricio for thirty-three years and they have two daughters Andrea and Diana and two grandsons Ethan and Andrew. She is a member of Sacred Heart Catholic Church and has been a Communion Minister and Lector since 2005. She also enjoys dancing and cooking. Jamie is a resident of Dexter GA, where she has lived all of her life. She attended West Laurens High School, where she graduated with honors. 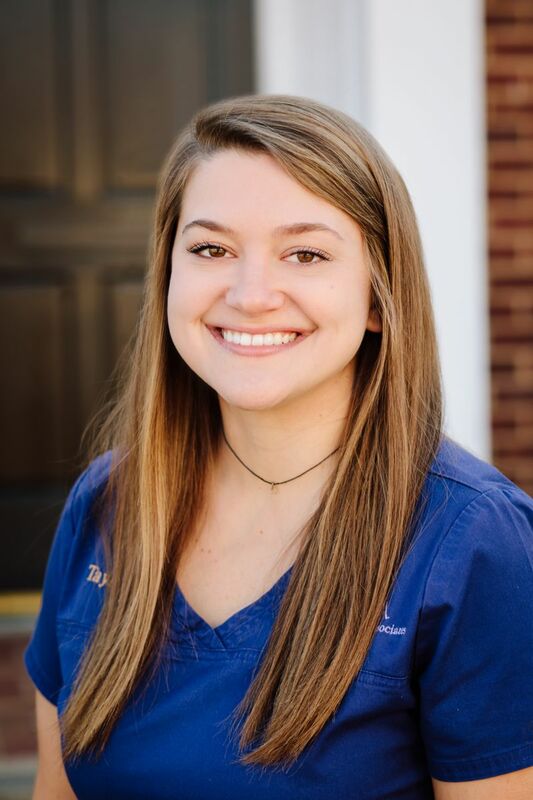 After graduation she attended Middle Georgia College before pursuing her degree in dental hygiene at Central Georgia Technical College in Warner Robins. Upon graduation, Jamie was the sole recipient of the 2014 Colgate Student Achievement Award. 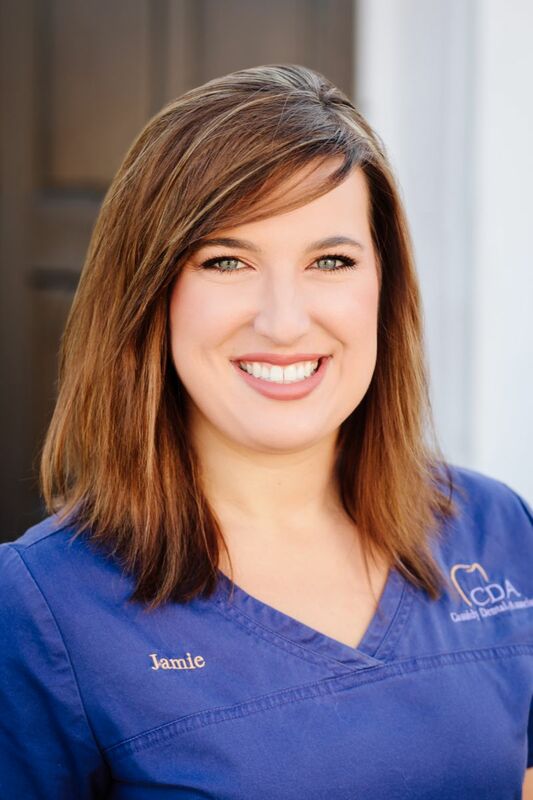 She has experience with pediatrics as well as general dentistry and continues to further her skills by taking continuing education courses. In her spare time she enjoys spending time with her family and vacationing at the beach. Charlie is the son of Dr. Jimmy Cassidy Jr. and Wendy Cassidy. Attended Mount de Sales Academy, Queens University of Charlotte, where he played college soccer, and Georgia College and State University. After receiving his degree in Environmental science he worked at both Burton 4H Center on Tybee Island, Georgia and Falling Creek Camp in Tuxedo, North Carolina. 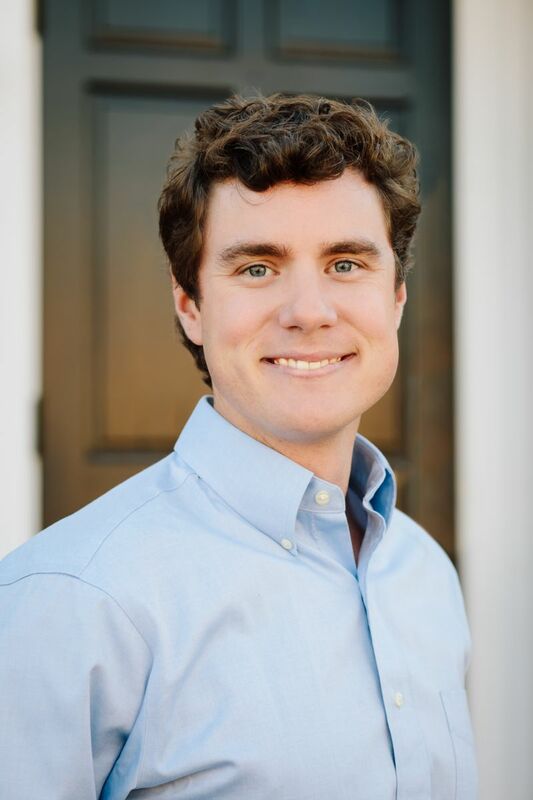 He has joined our team here at Cassidy Dental Associates as our Lab Technician where he aids in creating our final dental prosthetics. Charlie has been married to his wife Taylor since 2016, he enjoys ceramics and fishing. Taylor has lived in Macon for most of her life and attended Mount de Sales Academy. She obtained a degree in Journalism and Psychology from Mercer University in 2011 and has been married to Charlie since 2016. They have 2 fur children, Ruby and Binx. In her free time, Taylor enjoys music, reading, and traveling.